As one of the Top 10 Acupuncture clinics in Brisbane, experienced in fertility acupuncture, our philosophy at AcuNatural Health is to provide a wholistic approach to health and wellbeing by targeting the cause of problems rather than just treating the symptoms. Founded in the thousand-year-old teachings and techniques of traditional Eastern Medicine, we also recognise the complimentary benefits of utilising conventional Western Medicine. We offer a range of services including acupuncture, traditional Chinese medicine, hypnotherapy, naturopaths, homeopaths and massage therapy to provide you with a holistic approach to your health and wellbeing. 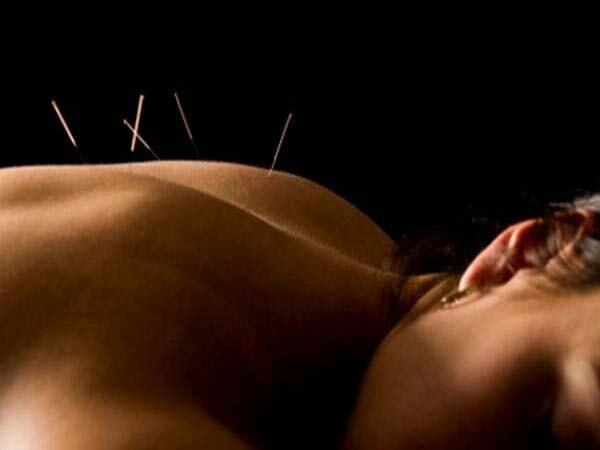 Forming a part of traditional Chinese medicine (TCM), acupuncture has no side effects and has been safely used across the eastern world for over 5000 years. Used to treat a range of ailments, including pain, stress and chronic disease. 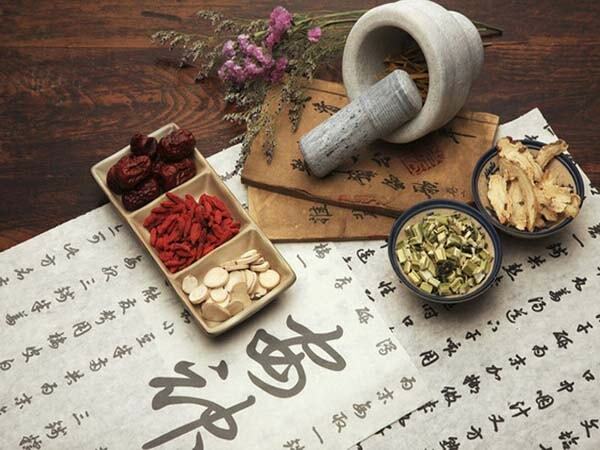 Traditional Chinese medicine approaches health and disease with a holistic view, aiming to treat the root cause of health problems and not just the symptoms. Used to help a range of health issues, traditional Chinese medicine encompasses a range of practises including massage, diet and exercise. 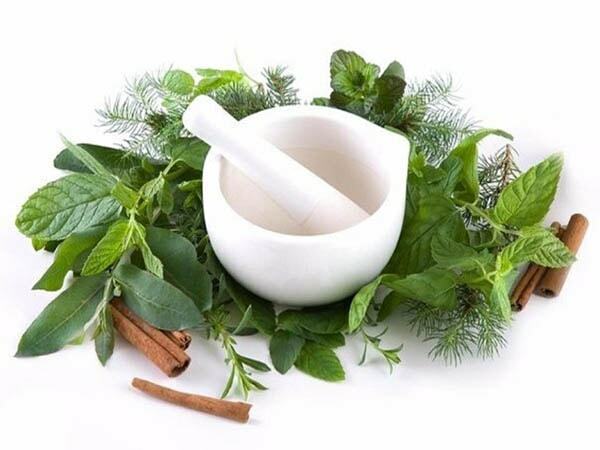 A holistic health practice using a scientifically based approach, naturopathy uses natural medicines to encourage the body to heal on its own, and promote a sense of wellness in mind, body and spirit. Focusing on the physical, emotional and social wellbeing of our clients to treat the cause and not just the symptom. 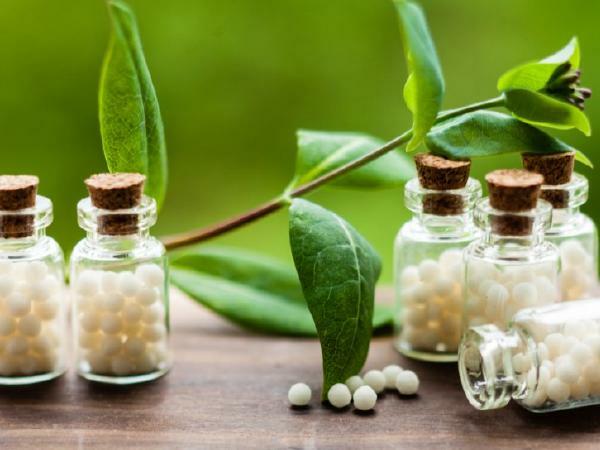 Homeopathic medicine does not introduce foreign substances into the body, instead focusing on enhancing the bodies natural health and self-regulating mechanism. It encourages the body to heal itself of various ailments including dermatitis, allergies, headaches and more. Completely safe and rarely with side effects, homeopathic medicines have been used for over 200 years to help heal the body. Massage is simply good therapy and can help with healing the body and mind as well as boosting overall wellness and general health. Helping to reduce stress, anxiety, pain, increase circulation and bring the body into balance. With six forms of massage on offer, this is a step towards healing the body simply and holistically, treating the cause as well as the symptoms. 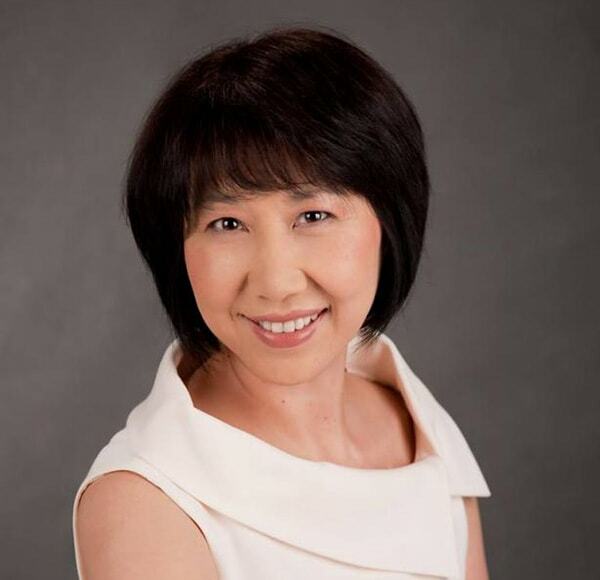 Jane Ma was born in Mainland China and is a fourth-generation member of an esteemed medical family, trained and qualified in Australia. A government accredited Acupuncturist and TCM practitioner, Jane has practised extensively for many years across America, Asia and Australia. 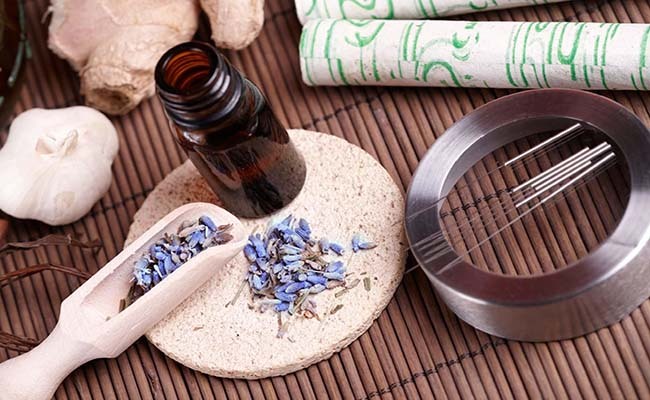 Experienced in the treatment of infertility with Chinese Medicine, Jane has as great results developing acupuncture and herbal formulas appropriate for her western clients who have had trouble conceiving for various reasons. Apart from infertility, Jane treats clients with various conditions including endometriosis, period pain, menopause, carpel tunnel syndrome, chronic back pain, excess weight and much more.